Ben completed his third year of political science with a minor in international studies, while also pursuing a certificate in globalization and governance. 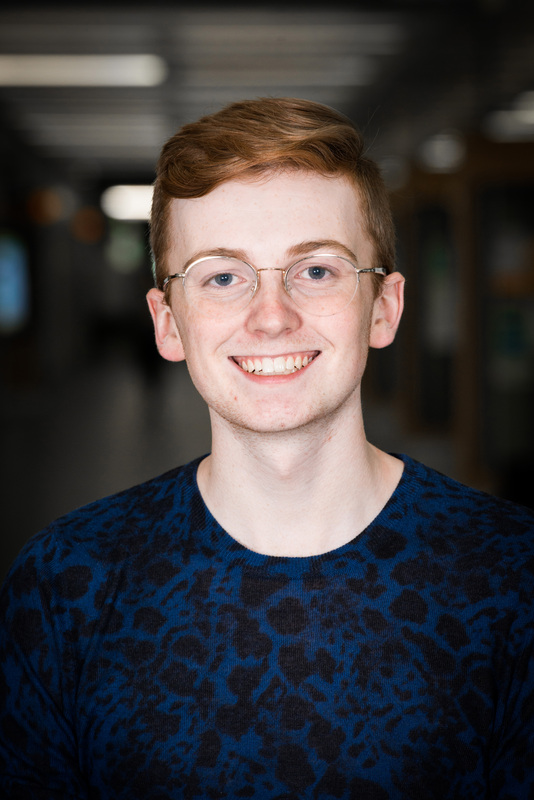 Ben’s political engagement expands beyond the classroom, highlighted by his involvement as a councillor for the Faculty of Arts with the Students’ Union and active participation in federal politics. Politics aside, Ben is a strong supporter of the Edmonton arts community, transitioning from an award winning high school improviser to casual theatre goer. In Ben’s free time, he helps coach improv at his former high school, bowls at a competitive level, and works as a barista.